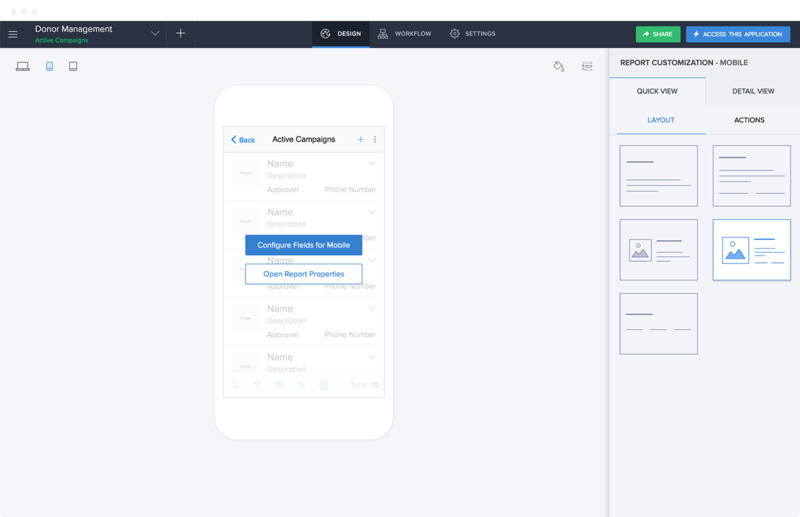 Little confession here: when I first saw Netlify CMS at a glance, I thought: cool, maybe I’ll try that someday when I’m exploring CMSs for a new project. Then as I looked at it with fresh eyes: I can already use this! It’s a true CMS in that it adds a content management UI on top of any static site generator that works from flat files! Think of how you might build a site from markdown files with Gatsby, Jekyll, Hugo, Middleman, etc. You can create and edit Markdown files and the site’s build process runs and the site is created. Netlify CMS gives you (or anyone you set it up for) a way to create/edit those Markdown files without having to use a code editor or know about Pull Requests on GitHub or anything. It’s a little in-browser app that gives you a UI and does the file manipulation and Git stuff behind the scenes. Our conferences website is a perfect site to build with a static site generator. It’s on GitHub, so it’s open to Pull Requests, and each conference is a Markdown file. That’s pretty cool already. The community has contributed 77 Pull Requests already really fleshing out the content of the site, and the design, accessibility, and features as well! I used 11ty to build the site, which works great with building out those Markdown files into a site, using Nunjucks templates. Very satisfying combo, I found, after a slight mostly configuration-related learning curve. But as comfortable as you or I might be with a quick code edit and Pull Request, not everybody is. And even I have to agree that going to a URL quick, editing some copy in input fields, and clicking a save button is the easiest possible way to manage content. That CMS UI is exactly what Netlify CMS gives you. Wanna see the entire commit for adding Netlify CMS? It’s two files! That still kinda blows my mind. It’s a little SPA React app that’s entirely configurable with one file. Cutting to the chase here, once it is installed, I now have a totally customized UI for editing the conferences on the site available right on the production site. Netlify CMS doesn’t do anything forceful or weird, like attempt to edit the HTML on the production site directly. It works right into the workflow in the same exact way that you would if you were editing files in a code editor and committing in Git. You use Netlify CMS on your production site, which means you need authentication so that just you (and the people you want) have access to it. Netlify Identity makes that a snap. You just flip it on from your Netlify settings and it works. I activated GitHub Auth so I could make logging in one-click for me. The Git magic happens through a technology called Git Gateway. You don’t have to understand it (I don’t really), you just enable it in Netlify as part of Netlify Identity, and it forms the connection between your site and the Git repository. Now when you create/edit content, actual Markdown files are created and edited (and whatever else is involved, like images!) and the change happens right in the Git repository. I made this the footer of the site cause heck yeah. The post It’s pretty cool how Netlify CMS works with any flat file site generator appeared first on CSS-Tricks.